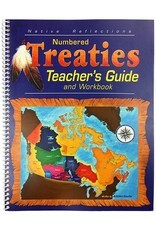 The Treaties Guide and Workbook explains certain important aspects of the numbered treaties between the government of Canada and the First Nation people. 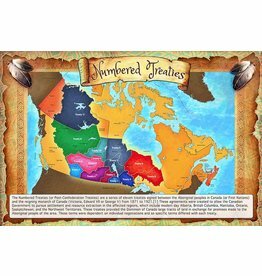 This workbook is an easy to understand guide for teaching children 10+ about history of the treaties. 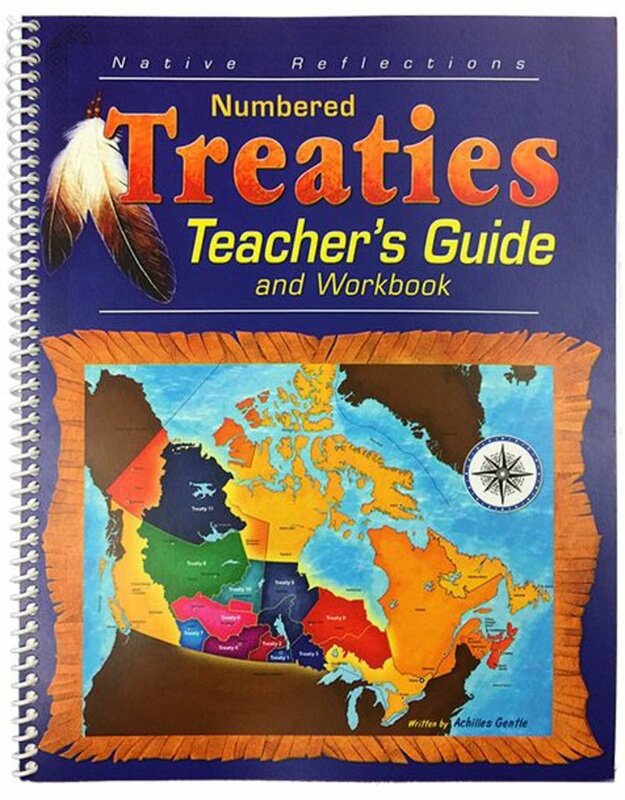 This workbook touches briefly on some of the issues leading up to the treaty. It explains what was given from each part, where and when each treaty was signed and who it involved. Questions of each treaty are given to help reinforce the information learned.